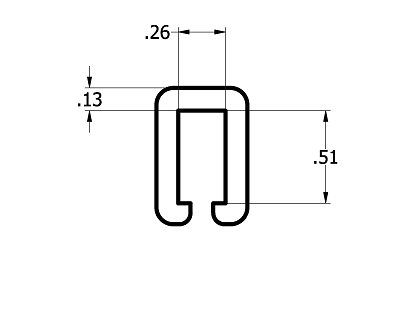 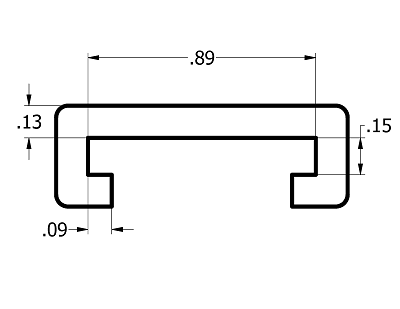 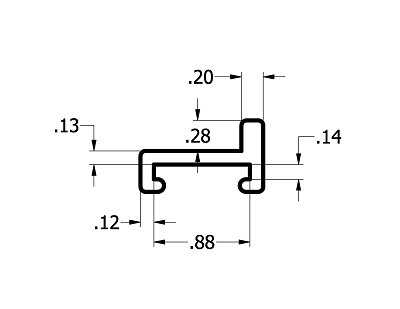 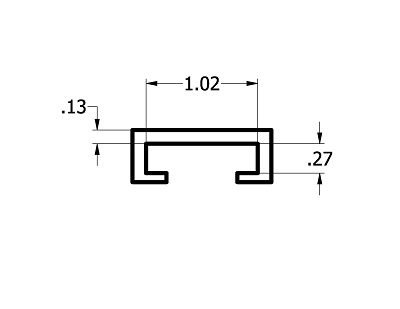 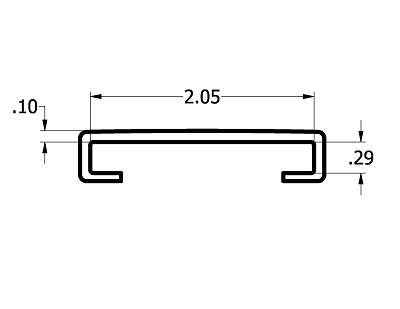 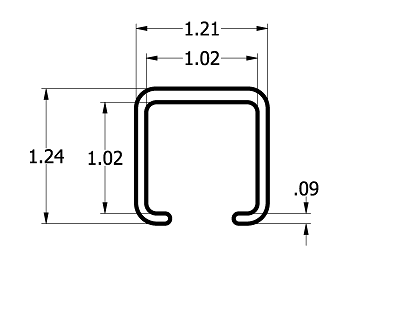 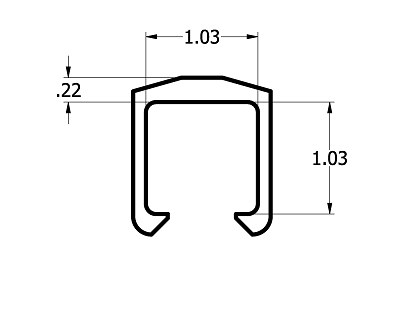 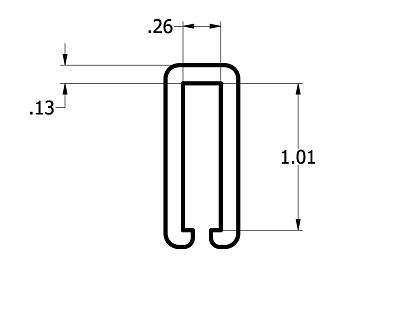 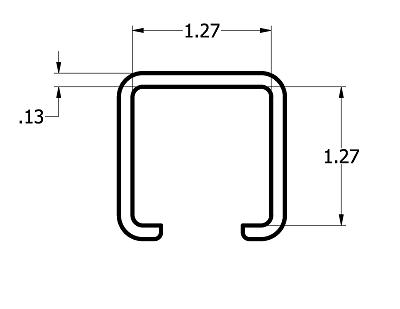 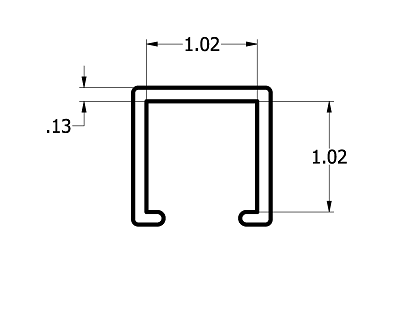 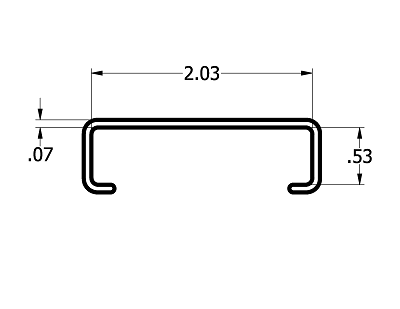 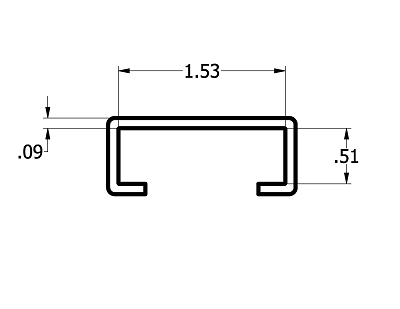 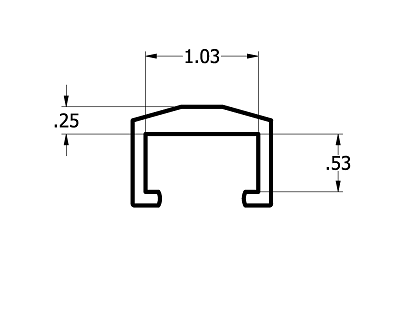 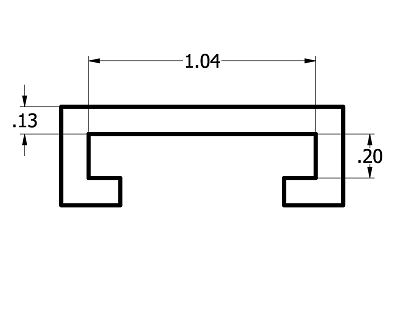 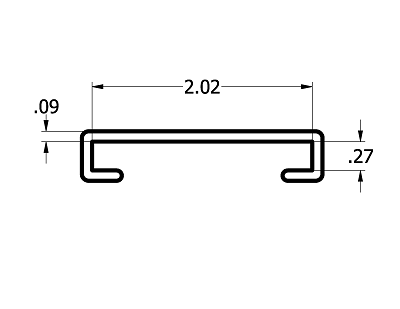 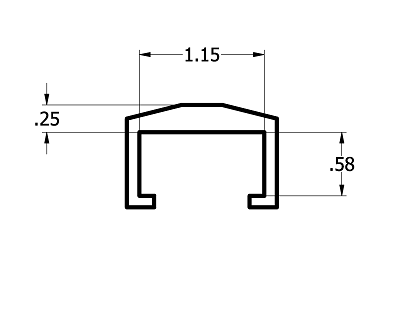 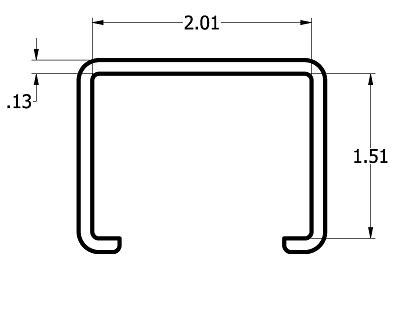 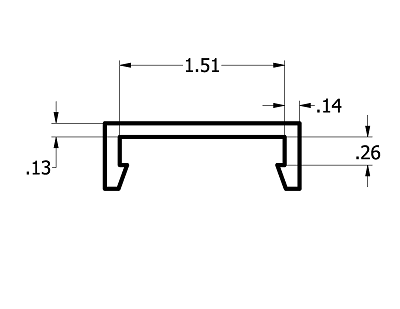 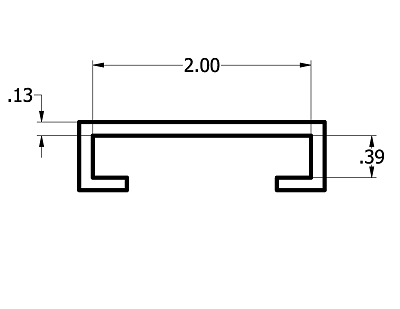 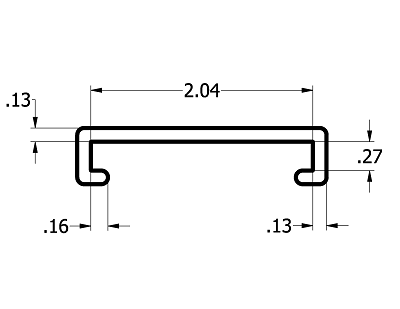 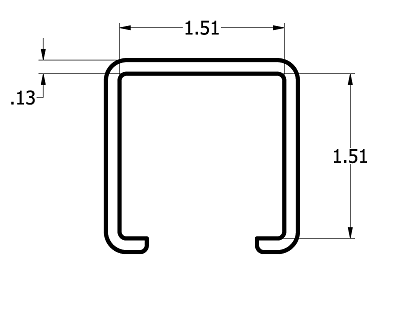 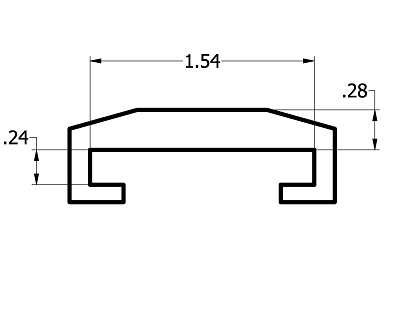 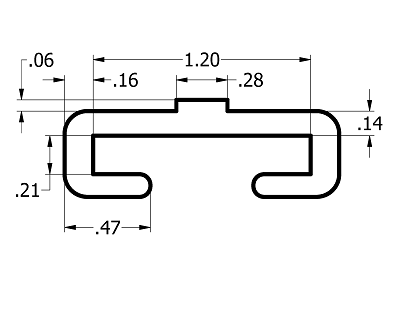 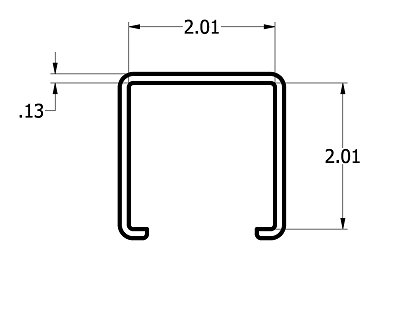 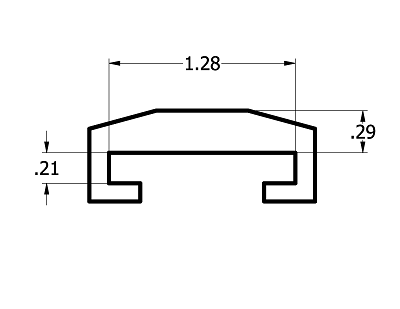 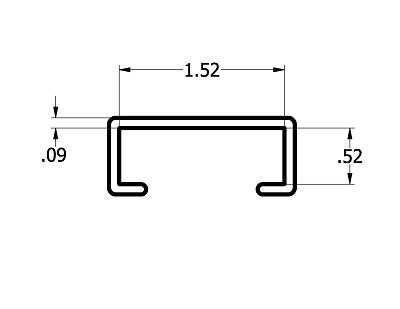 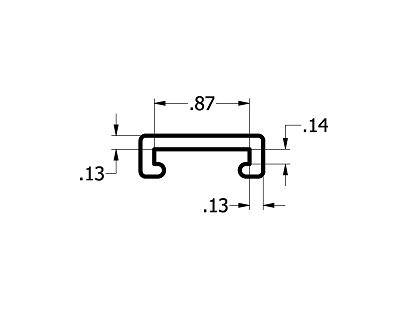 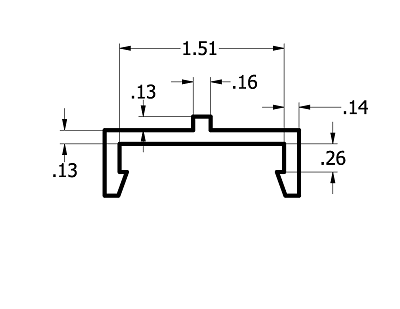 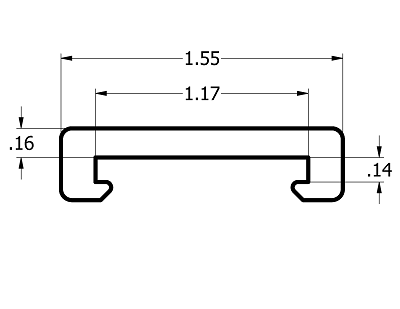 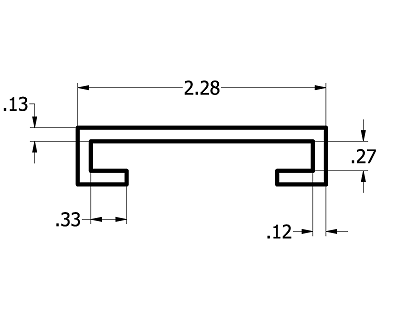 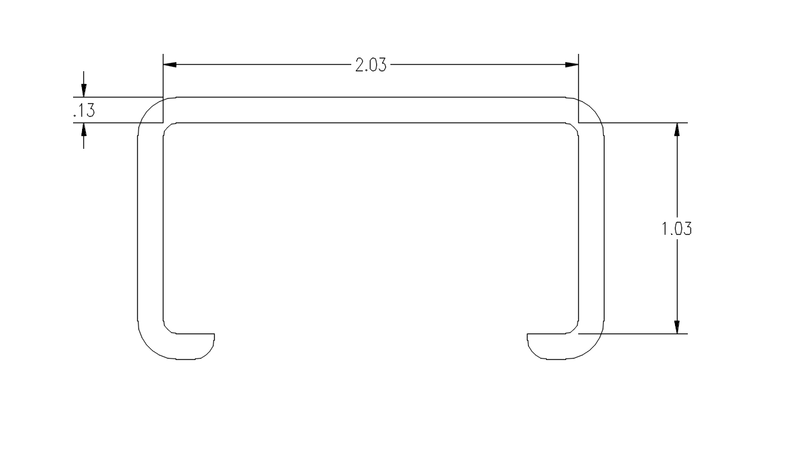 These channels are designed to snap or slide onto metal bars. 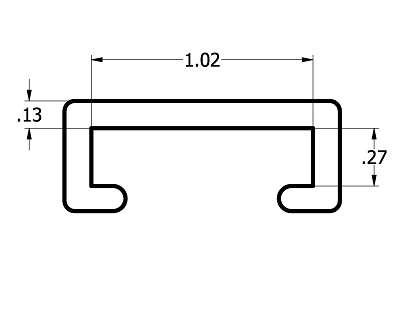 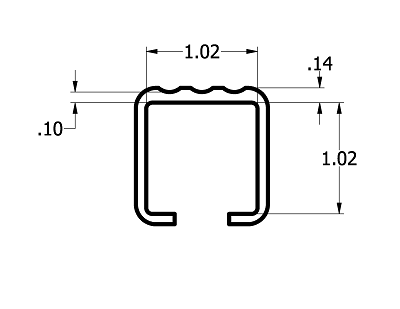 The design allows for less friction, which leads to smoother transitions. 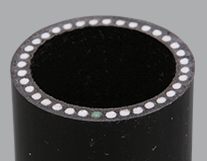 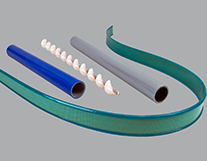 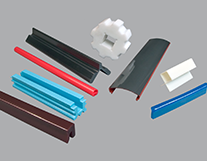 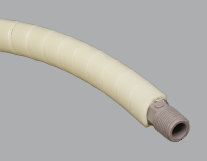 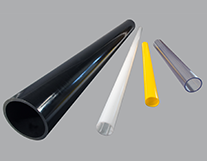 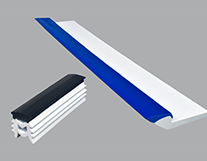 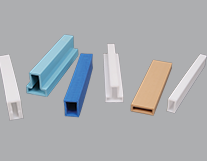 In addition, all Spiratex c-channels can work with a variety of metals and aluminum extrusions.